All the way from Kuantan Pahang, Malaysia Duncan Horne kept up with the Blogging from A to Z Challenge on his blog Our Home Called Kuantan. 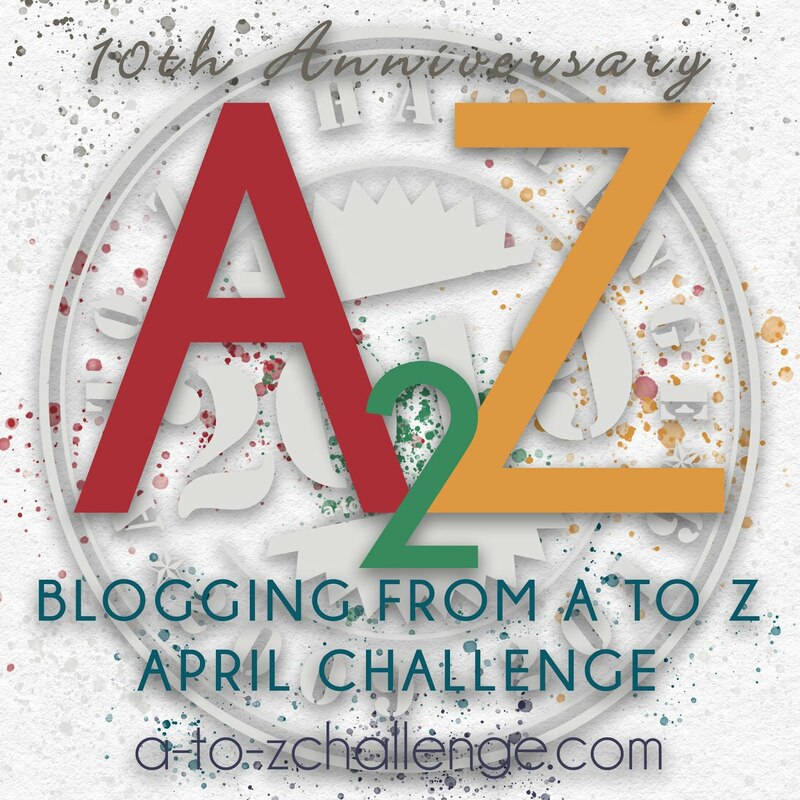 In his Reflections post he talks about some of the bloggers he met in the Challenge and offers some statistics concerning his blog's performance in April 2011. I lost count of how many times I hit the 'Next blog' button or the 'Surprise me' button but I'm sure I got through a lot of blogs! It was sad to see that some of the blogs I visited had either not started the challenge or quit mid-way through. But I can totally understand the difficulty of keeping up from day to day. I did however, come across some great blogs, most of them writing blogs, and made a few friends in the process. I have to mention Paul Joseph. I came across his blog and immediately connected with his style of writing. I made numerous re-visits to his blog, often leaving comments, to which he replied. It helped that I met him on Facebook too. Rosalind Adam is another person I have got to know better through this challenge. I have also become re-acquainted with my hometown of Leicester, England, where Rosalind lives and blogged about. I found myself returning to Bish Denham's blog each day of the challenge, for her thoughtful posts about a variety of topics. The fact that she introduced a vocabulary word at the start of each post, like me, was another draw. Reading Melissa Kline's blog each day was a little delight as she covered five new words beginning with each letter of the alphabet and then proceeded to make sentences with those words. Finally, she combined all of her sentences using words from A-Z to make a story! A. B. Keuser conducted a fascinating blog writing a paragraph of words, the vast majority beginning with the letter of the day. Such a fascinating read and quite a mouthful too! English Speaking Zone hosted by Barbara was another one I visited every day. The grammar terms were good for me as I'm an English teacher. Holly Jones documented an A-Z of London, reminding me of England very nicely indeed! Finally, Denise wrote a very informative A-Z of places in the world with piles of information about each one. 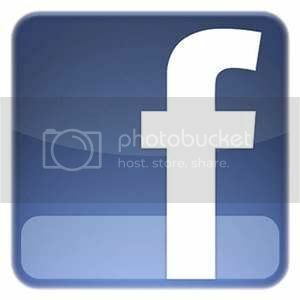 There were so many other blogs which I loved and commented on, but which I can't mention here in this overview. I'm sure there are yet many blogs which I haven't got round to visiting. I hope you all enjoyed my A-Z from *Our home called Kuantan* because I certainly had a fun time composing it. Whether or not I'll continue to post on 26 out of 30 or 31 days per month is still unknown. I had to be extremely disciplined in preparing posts and also taking some time to visit others. So It has been an overwhelmingly successful month for me and my blog. Thank you to all of those who contributed to those statistics, but more importantly, for allowing me to get to know you and your passions, and for me to show you my life in Kuantan. There you have it. Last April worked for Duncan and he's looking forward to this year's Challenge. Duncan plans to be back. How about you? Look forward to seeing you in April. Hi, Duncan, Nice to meet you. Great post. A-Z would be a great way to meet people. Hi Laura, Yvonne and Teresa, thanks for taking an interest in my blog. 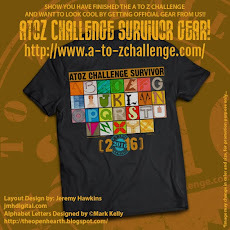 Let's hope we cross paths during the A-Z challenge of 2012! Arlee, thanks so much for putting this post up. Very nicely done! Duncan -- Glad you could join the celebration. 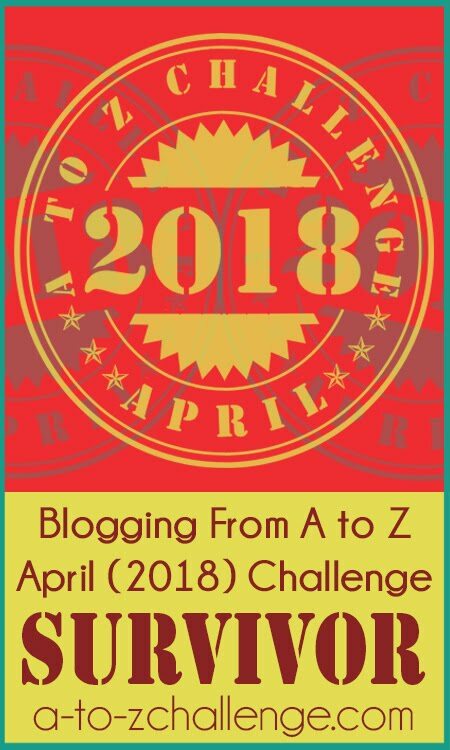 There have a lot of fun posts and good memories to get things in gear for the A to Z.
I remember visiting your blog several times during the Challenge. Sounds like it was a big success for you. I made a lot of friends during the Challenge in 2011, so I'm looking forward to doing it again. I can't decide whether to have a theme this year, or whether to go with random ideas again - but I've still got three months to make up my mind! Paula, hoping to meet you again in April! Seems like you had a wonderful 2011 A-Z experience, Duncan! 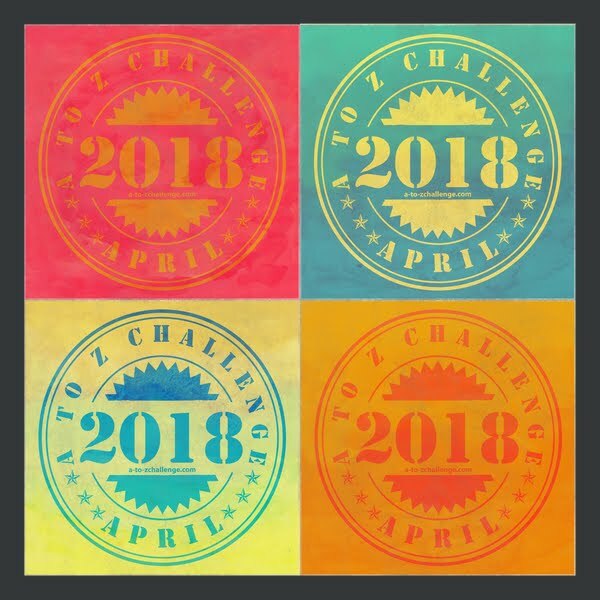 Hope to meet you in the April 2012 challenge! Great recap of your experience last April. I really enjoyed reading about your connection to other bloggers. I had the same wonderful experience over at my blog. 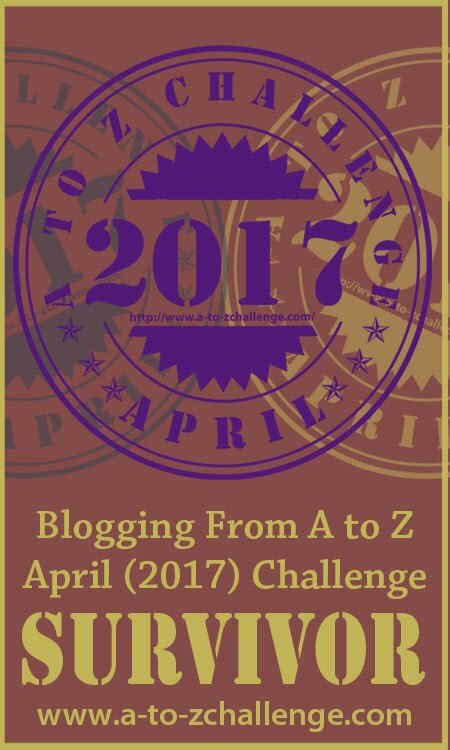 It was my first A to Z and I am looking forward to doing it all again this April - look forward to seeing you there. Great and successful challenge for you, both in terms of new followers/readers and friends made. That's what it's all about!